for Inkjet Printers, 4¼" x 5½"
Instead of using store-bought, pre-made note cards, add a more personal touch by creating your own memorable note cards. 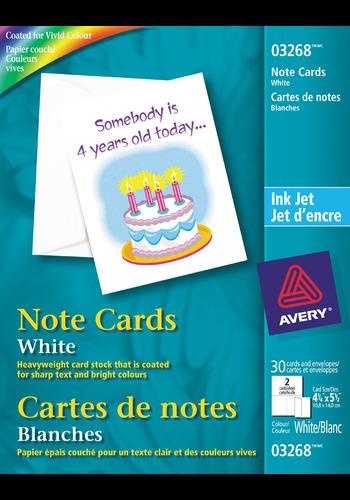 Avery® Note Cards for inkjet printers, 4¼" x 5½" are made with a high-quality, heavyweight card stock with a special double-sided matte coating to help maximize inkjet printer colours for vivid graphics and sharp text. Instead of using store-bought, pre-made note cards, add a more personal touch by creating your own memorable note cards. Avery® Note Cards for inkjet printers, 4¼" x 5½" are made with a high-quality, heavyweight card stock with a special double-sided matte coating to help maximize inkjet printer colours for vivid graphics and sharp text. Card sheets are designed to feed easily through popular inkjet printers for a hassle-free experience. Sheets are microperforated and scored so you can easily separate and fold cards to achieve professional results with clean and neat edges to fit in the accompanied envelope. 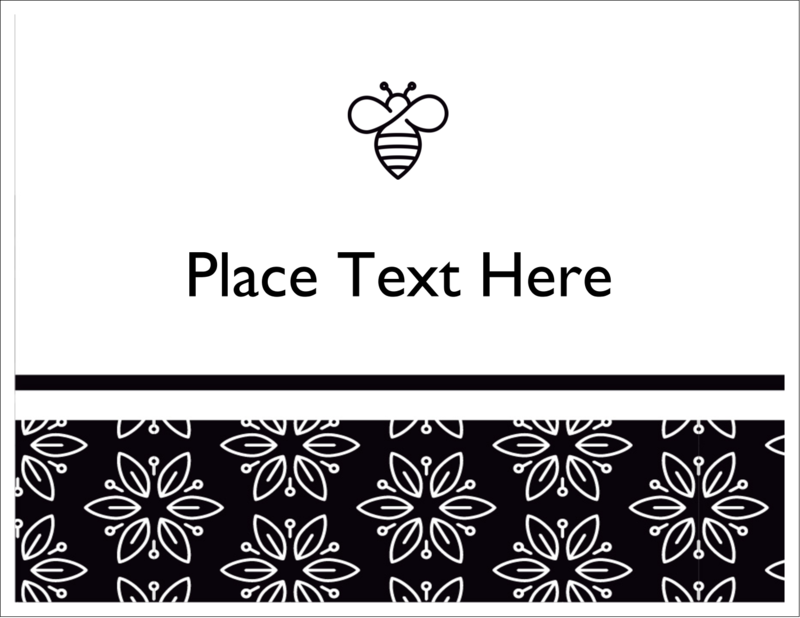 Perfect for thank you cards, invitations, announcements and more. Recipients will appreciate the beautiful personalized and professional-looking note cards created by you. Card Size 4¼" x 5½"
Show your gratitude and appreciation for those very important people by creating and designing your own card. Add personal photos, jokes, messages and either design a custom message or write it in by hand. 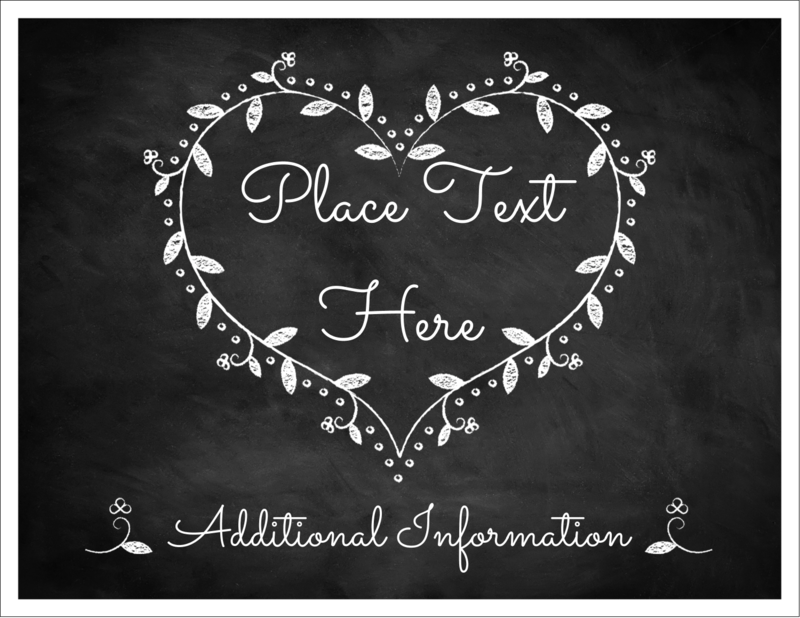 Ideal for birthday and holiday cards, thank you cards, invitations, announcements, and more. Ultra-fine microperforations allow you to easily separate cards from one another without the need for scissors or a blade. Premium paper is pre-scored for easy and accurate folding for a professional finish.